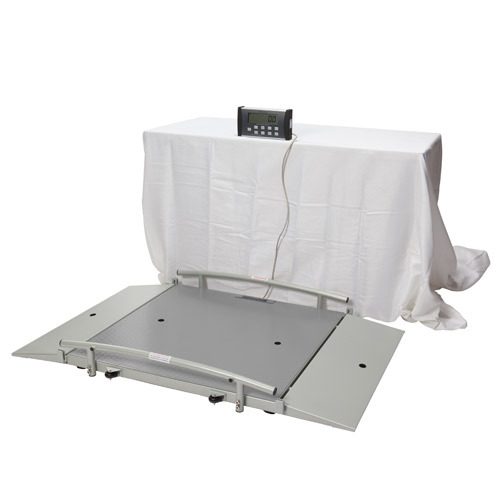 The digital wheelchair ramp scale by Health o meter features a remote display that can be placed on a table or mounted on a wall. 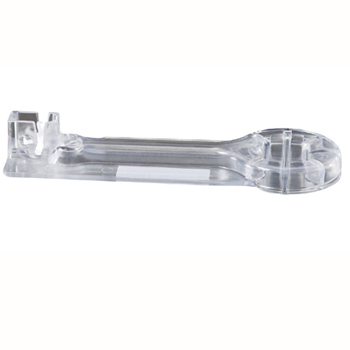 Its wide, low platform is ideal for wheelchair or bariatric use. 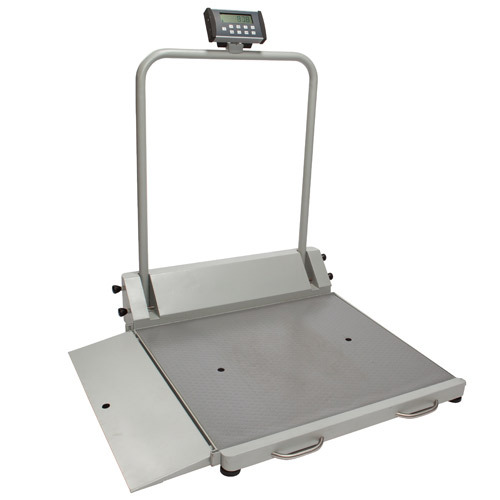 The digital wheelchair dual ramp scale by Health o meter features an extra-large platform and a remote display that can be placed on a table or mounted to a wall. 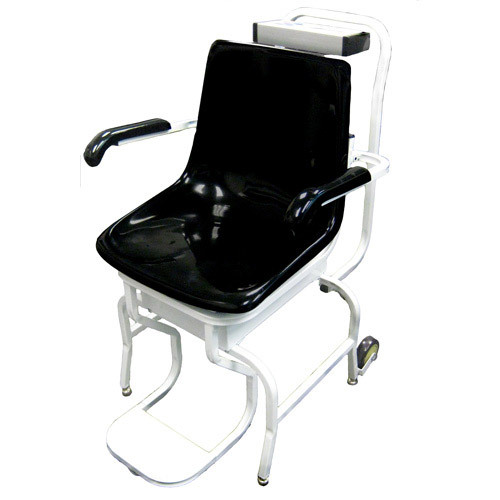 Its wide, low platform is ideal for wheelchair or bariatric use. 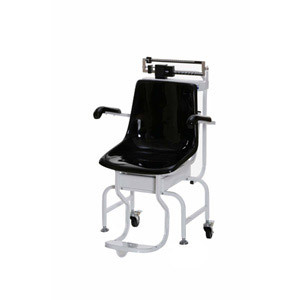 The Health o meter professional chair scale features a flip arm rest and foldable foot rest for resident comfort. 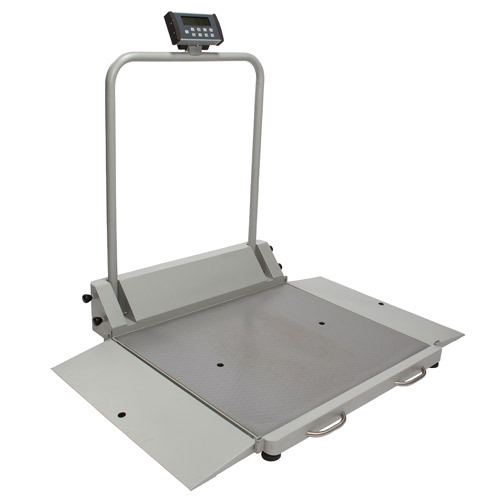 The base of the scale has two wheels that provide easy mobility and allow for convenient placement. 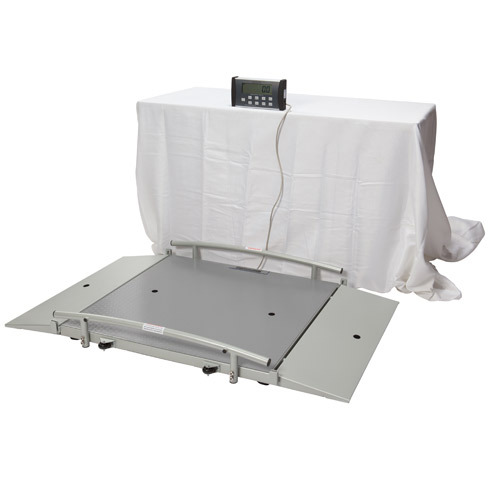 The Health o meter digital chair scale has a moveable arm and footrest for resident comfort. 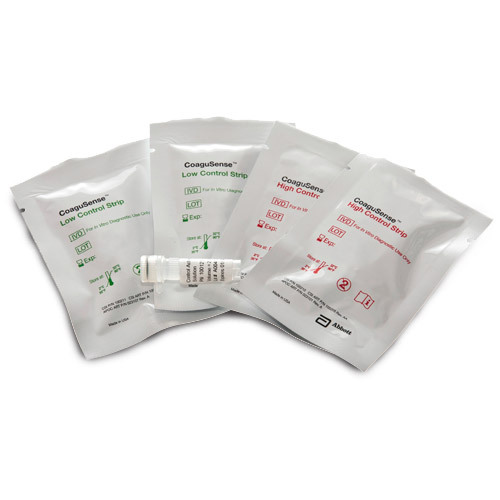 It runs off a rechargeable 6-volt battery (included).